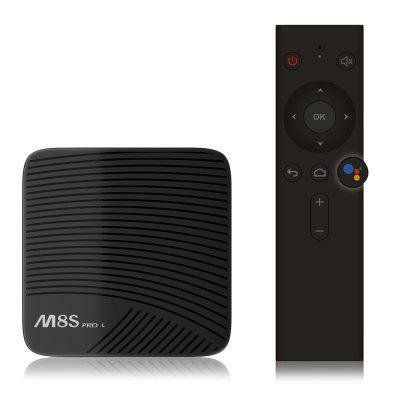 Now, EACHLINK H6 Mini TV Box, another box supporting 6K, is coming. 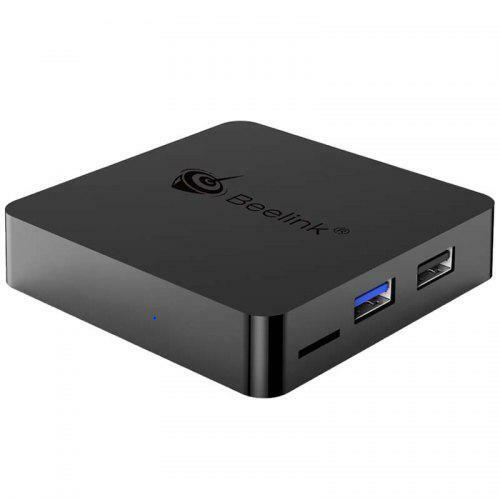 Different as the 2+16GB of Beelink GS1 6K TV Box, this model features 3+32GB. 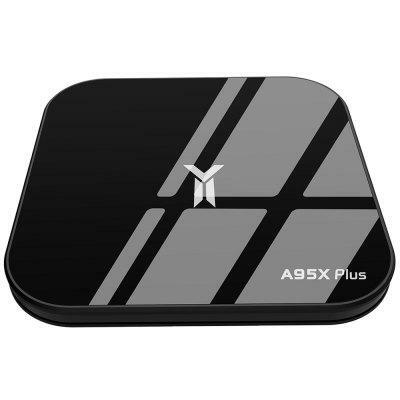 They both use Allwinner H6 CPU. 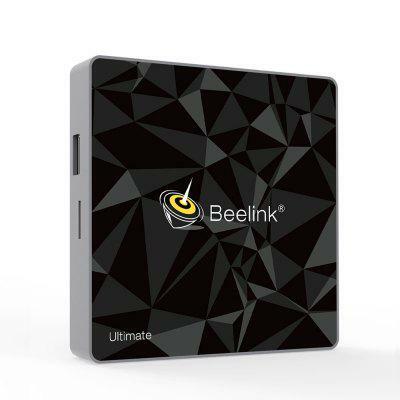 At this moment, the 3+32GB model is at the same price as Beelink GS1 2+16GB. Check price and more. 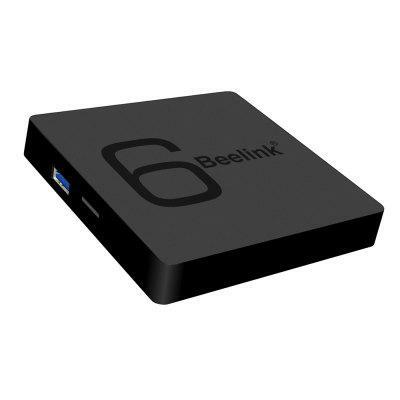 Beelink GS1 6K TV Box features Allwinner H6 CPU, Android 7.1, BT4.1 1000M LAN USB 3.0 Media Player 2GB RAM + 16GB ROM. 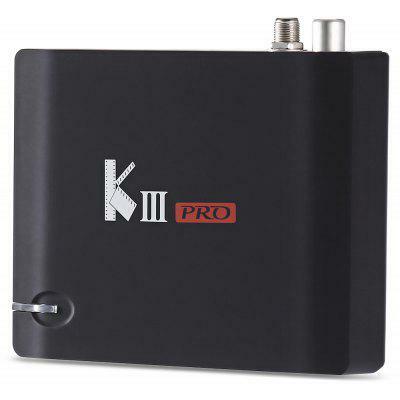 The hardware is absolutely at a top-level in the current TV Box industry. Check price and more.